This training is designed to satisfy your CA AB 1825 2053, 396 and 1343 training requirements. It will help your staff learn how to stop bullying, harassment and retaliation in the workplace using behavioral psychology techniques. This is not your standard harassment training that covers the law but doesn’t provide your staff with actionable intelligence. Instead, this course teaches them how they can change their behavior, regain control, and actually protect themselves if they are a victim. To learn more about why this program is different – consider taking our free 2 hour program on how to create a harassment training that actual works program. This really is one of your best CA Harassment training options. Recent changes to CA Law not only require you to provide harassment training to supervisors. You are now required to provide training to all employees and include information on how to stop abusive behavior in the workplace as well as specific information on harassment related to gender identity and preference. Our training complies with AB 1825, and SB 1343. training options. And … because our courses already focus on how to eliminate bullying and harassment in the workplace, they are AB 2053 and SB396 compliant as well. AB 1825, (California Government Code 12950.1) mandates that employers who do business in California and employ 50 or more employees provide a minimum of two hours sexual harassment prevention training to supervisors located in California at least once every two years. SB 1343 Amended that law and as of Jan 2020 all employers with 5 or more employees must now provide at least 2 hours of sexual harassment training to all supervisory employees and at least one hour of sexual harassment training to all non-supervisory employees by January 1, 2020, and once every 2 years thereafter. California statute (AB2053) requires that employers also provide bullying prevention and elimination training as part of the required AB 1825 training. Our programs are ideally suited to fill this requirement because the majority of the course focuses on to prevent and eliminate bullying in the workplace. While this training is specific to California law, if you do business in CA – it is a good idea to train all your supervisors and staff so that you don’t open your company up to a different standards lawsuit. The training must be at least 2 hours long and provided by a qualified provider with at least 2 years experience providing harassment training. New supervisors must be trained within 6 months of hire and you must keep records that they received training. Online training is acceptable if participants have the ability to ask questions and receive feedback from the instructor. Our courses provide all the legally required content under AB 1825 plus additional training on how to stop harassment using behavioral management techniques and an SB 396 supplement on harassment relating to gender identity, expression and orientation. My training is online and there is no minimum number of participants – which makes us perfect for small businesses who need to comply with this law. You simply pay for the number of people you need to train. Harassment is a behavioral problem and to tackle it successfully, you need to take a behavioral approach. We provide you with a certification and documentation showing that your staff spent the requirement amount of time on the course, that they accessed all the course material and that they learned the required material as evidenced by their passing the final exam. We use a Moodle learning management system. This provides us with a secure learning environment that is 508 compliant – meaning it is accessible to those who are hearing or vision impaired. The course content is provided as both video lectures and as written text. Participants may study at their own pace but still have access to the instructor to ask questions, interact with fellow students, and more. All participants will be required to take an online test and complete all course requirements to receive their certificate of completion. To participate in this course Internet access is required as well as the ability to view YouTube style online videos (Check with your IT department to find out if this will be a problem). The course will work on home computers and tablets such as the iPad. This is AB 1825 online training at it’s best. And … it includes the AB 2053 bullying required content. We offer 3 versions of this course depending on your needs. This course is available in both English and Spanish (via subtitles). Note: The Spanish language version of the course is presented via Spanish subtitles and through web page text translation for participants. Additional languages are available upon request.The course also features English language subtitles for the hearing impaired. We are an online learning provider. We are ideal for small and medium sized companies – who need small group programs. We have no minimum number of people. We can handle 1 individual or 5,000. You pay only for the number of people you need trained. Additionally, we provide all documentation required by law so you can prove that your employees and supervisors were trained. We can also provide for your on-boarding training needs. 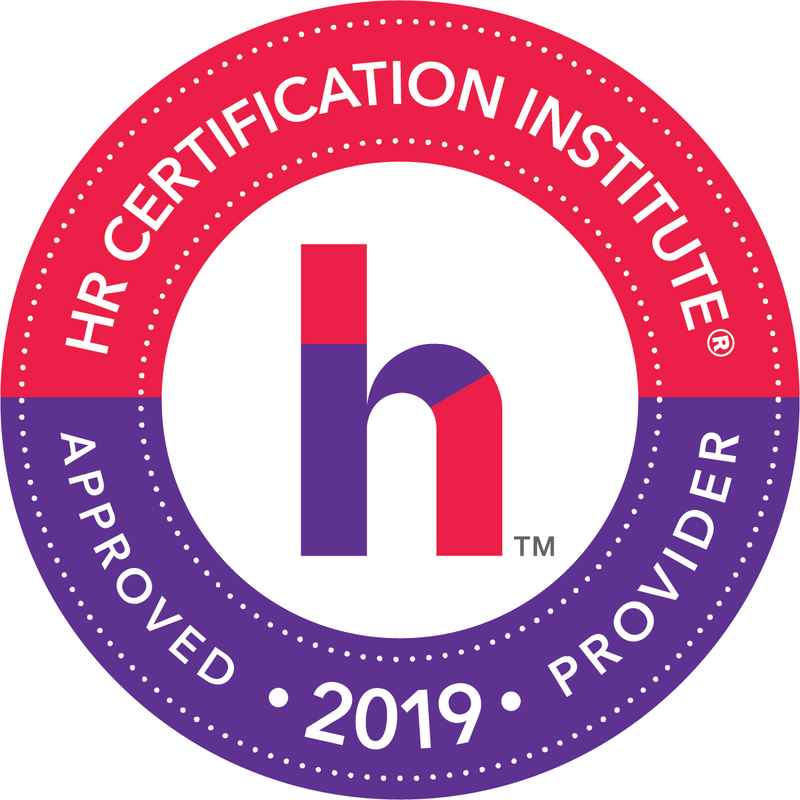 Since all supervisors must be trained within 6 months of hire – you can use us to provide your new managers with both the required harassment training and a humanistic management orientation at the same time. This is excellent as a basic course or as a review for those who have already taken the comprehensive course. Add our New Manager Orientation Bundle for just $10 more. (an additional 1 ¼ hours training).